. :: Facilitator's Manual(FM) Table of Contents ::. A Public Service Announcement filmed by youth participants at the NativeSTAND conference in Chehalis, WA, summer 2009. At the NativeSTAND youth conference in Chehalis, WA (summer 2009), four youth participated in a panel to share their experience as teen parents. 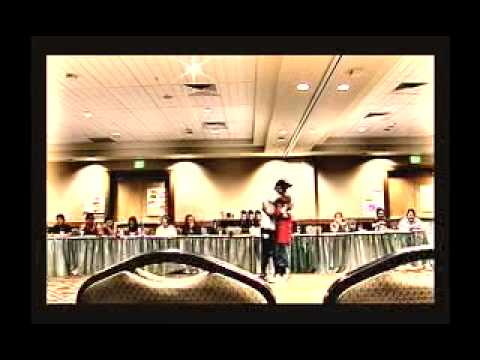 A role play by Native American youth at the NativeSTAND youth conference in Chehalis, WA, summer 2009: a boy finds out he is HIV positive and prepares to tell the news to his girlfriend.